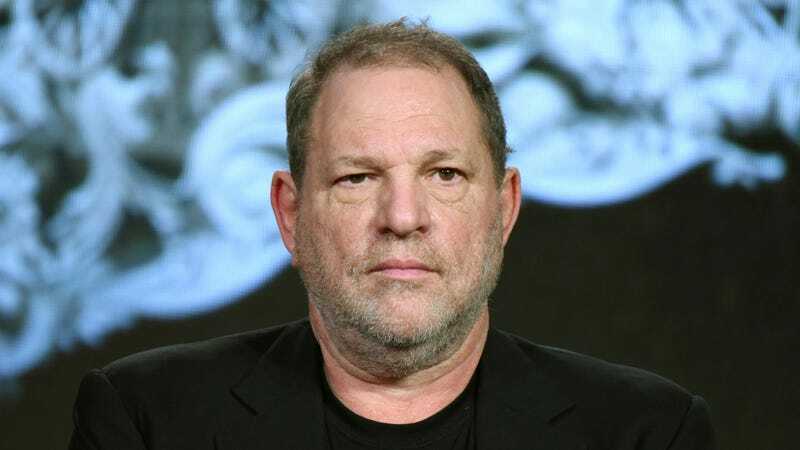 Harvey Weinstein was fired from his position at the Weinstein Company on Sunday night, a decision made by the company’s board after watching him flail wildly in the the face of well-documented allegations that he’d been sexually abusing women for years. Why, some critics have said, didn’t this story come out sooner? To ask that question is to misunderstand precisely how much influence a man like Weinstein can wield. Sharon Waxman, a former New York Times reporter who founded the Wrap, wrote yesterday that’d she’d tried to report the story of Weinstein’s sexual misconduct way back in 2004, and even traveled to Europe to talk to a man employed by Miramax Italy specifically to look out for Weinstein’s “women needs.” While there, she spoke off-the-record with a woman in London who had been paid off following an unwanted sexual encounter with Weinstein. She had a paper trail and, she thought, a story. At a time when someone else might be at their most contrite, Weinstein’s sole focus remains fixed on saving himself. Only this time, no one is coming to rescue him.